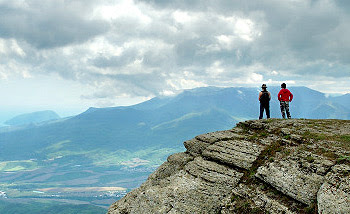 E-Outdoor specializes in hiking, camping and climbing. Nature can throw you a curveball and when the weather turns from warm to frigid you have to be prepared, especially when there is no warm home or hotel to return to!! E-Outdoor has everything you might need in one convenient website. And all the brands you have come to trust and love. E-Outdoor has a variety of tents, walking boots, clothing and mountain equipment in a truly impressive selection of brand names including North Face, Barbour and Berghaus for men & women-they even have some for the kids! !